Carlisle, PA (April 27, 2017) – Howard Hanna recently announced that Steve Walthius has been named manager of its Carlisle office. Walthius began his real estate career twenty-one years ago as a sales associate in the Hershey area and quickly rose to become a sales manager in the Carlisle and Harrisburg (Colonial Park) areas. For the past four years, he was an instructor with sales training academy in Orlando, FL. A native of Lakewood, OH, Walthius said that whenever he returned to Lakewood and Northeast Ohio, he would see the green and gold Howard Hanna signs everywhere. That led him to joining the company after relocating to Central Pennsylvania with his wife Rose. 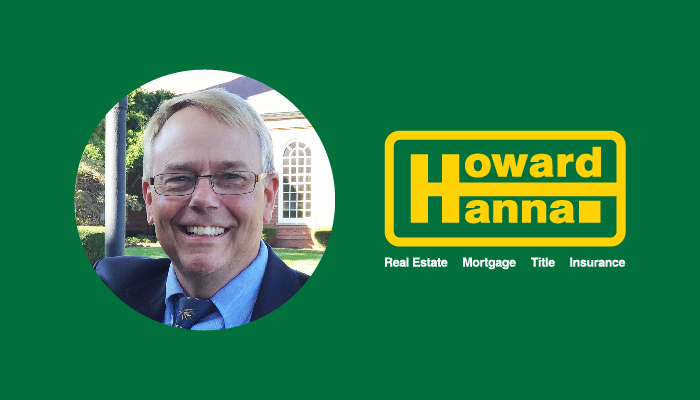 The Howard Hanna Carlisle office is located at 163 N. Hanover Street, Carlisle, PA 17013. Steve Walthius can be reached there at 717-243-1000 or via email at stevewalthius@howardhanna.com.